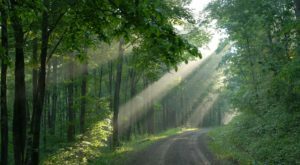 Everyone seems to be in a hurry these days, and it’s a welcome experience to be able to slow down and just enjoy your surroundings. If you’re an avid reader, the best place to do this is in a bookstore that offers shelves of titles, filled with imagination, history, and knowledge. 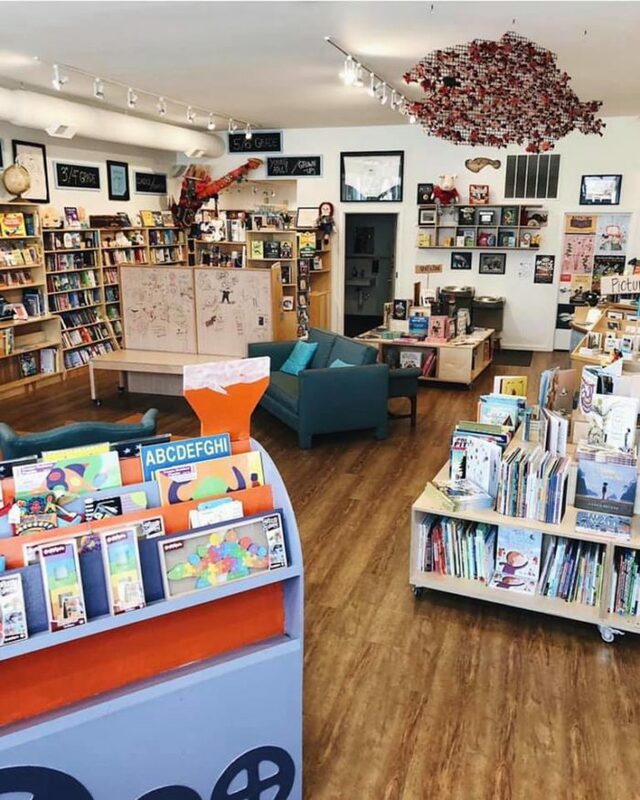 If your ideal afternoon is browsing one of these charming shops, then check out these six local bookstores in Cincinnati where you can get lost for hours. 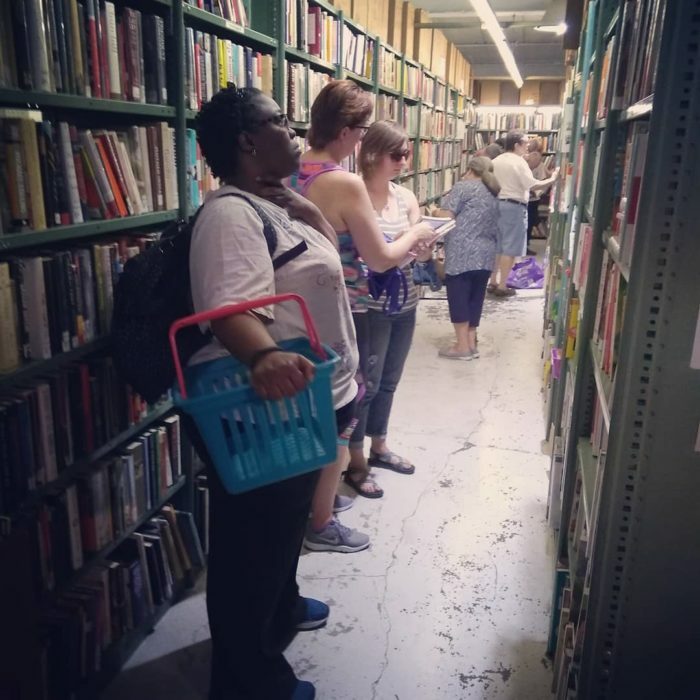 The Friends of the Public Library of Cincinnati and Hamilton County has created a hidden gem in Hartwell in the form of a massive used book warehouse. 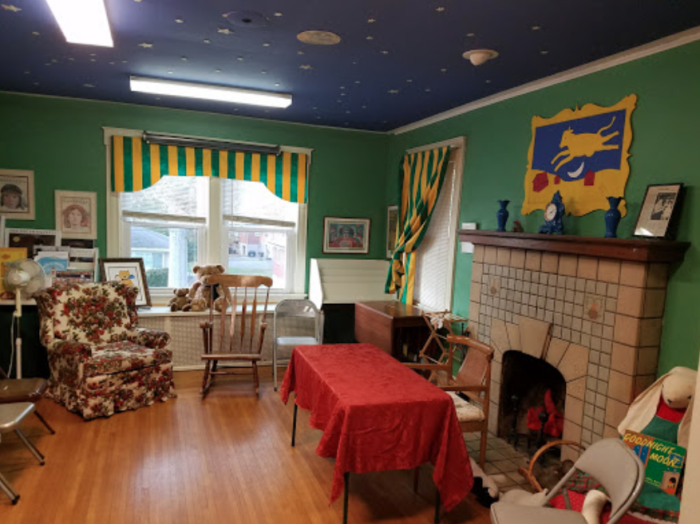 This building is filled with used books of all genres, as well as other media items, and it's a great way to stock your own shelves while also supporting the local library. 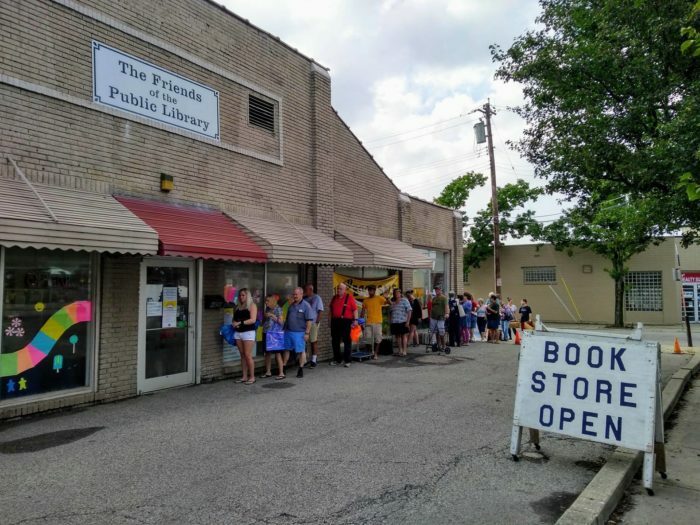 The store is open year-round, but keep an eye out for their sales, which are can’t-miss events for any book lover. 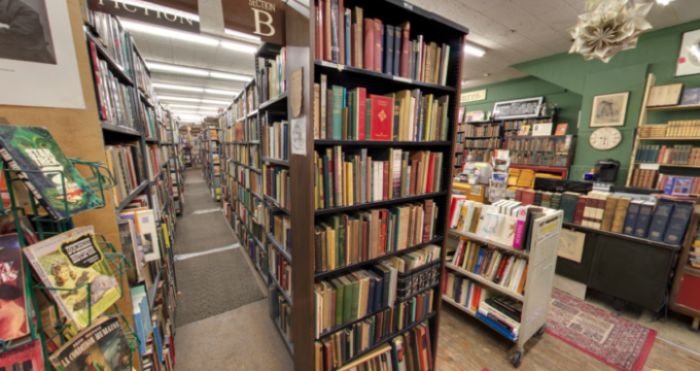 Learn more about this used book warehouse in our previous article here. 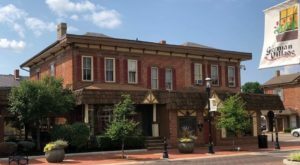 Ohio Book Store is an incredible five-story literary destination located downtown on Main Street. 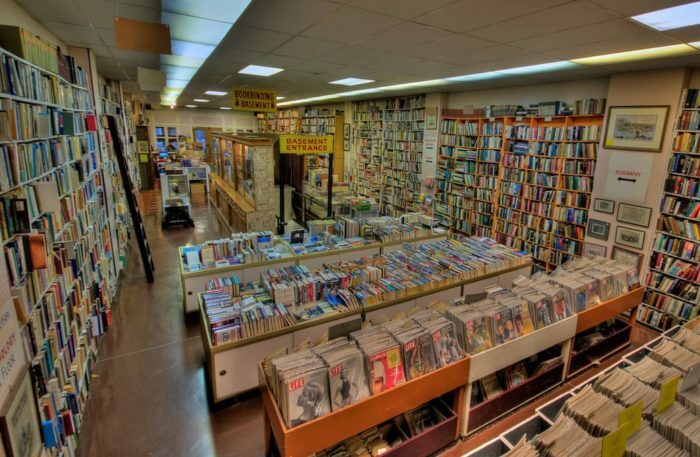 It's been serving the community since 1940 and remains a cherished local bookstore to this day. It’s filled with treasures and is also flourishing in the book restoration business! Learn more about this multi-level reader's paradise in our previous article here. 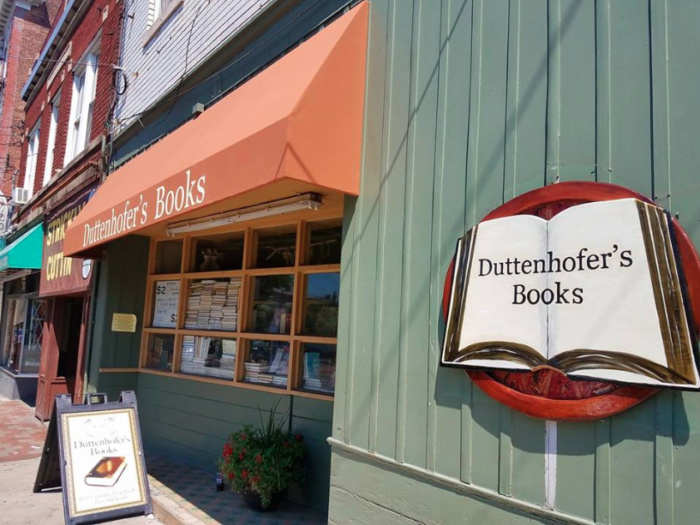 Duttenhofer's Books is another used book mecca that's been around for over 40 years. 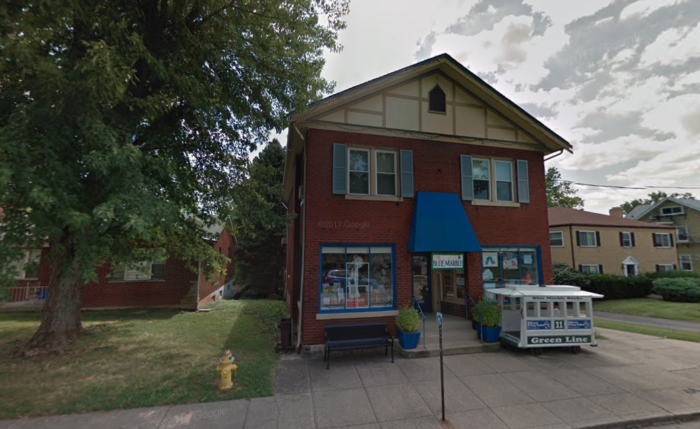 Located in Clifton near UC, this local shop has aisles of bookshelves that offer plenty of opportunities for browsing, reading, and buying. Find out more about this special place in our previous article here. 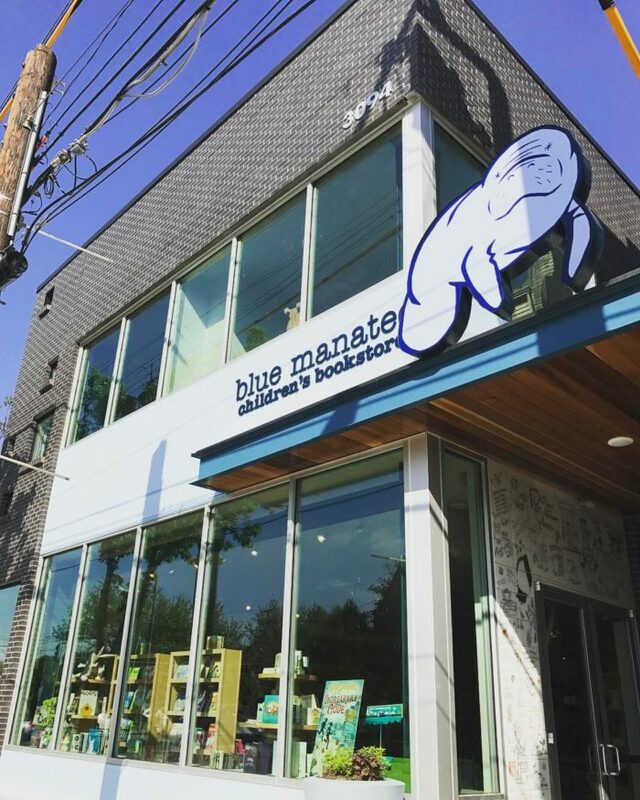 Adults shouldn't have all the literary fun in Cincinnati, and thankfully we have local bookstores like Blue Manatee to encourage all of our young readers! 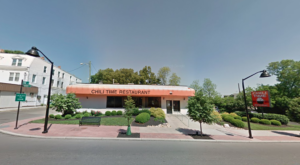 This beloved store was recently up for sale and in danger of closing, but thankfully it is now here to stay and aims to provide even more for the community. Readers of all ages will want to get lost in this charming book store. 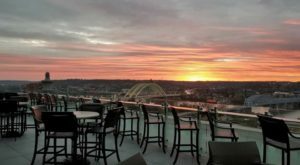 Learn more about the new life of Blue Manatee and its reopening in a few weeks on its website here. Blue Marble Books is another charming children's bookstore located right across the river in Ft. Thomas. It's tucked inside a historic home and each room in is filled with colorful and enchanting books. 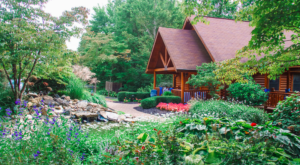 It's a magical place for readers of all ages, offers a variety of titles, and even has a Goodnight Moon oom and a lovely garden out back. 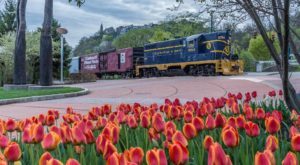 Find out more about this Northern Kentucky gem on its website here. 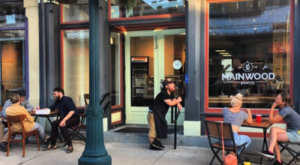 Roebling Point Books & Coffee is another NKY gem that's worthy of a drive over the bridge. 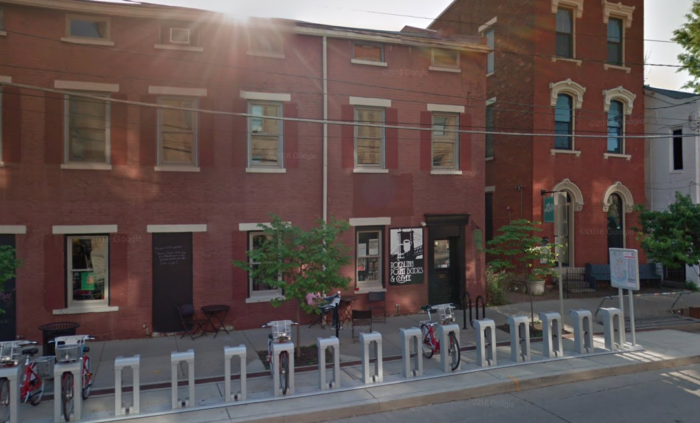 Actually, on a nice day, you could walk or bike over to this bookstore and coffee shop, where you'll be warmly welcomed and likely never want to leave. Learn more and follow along with Roebling Point on its Facebook page here. 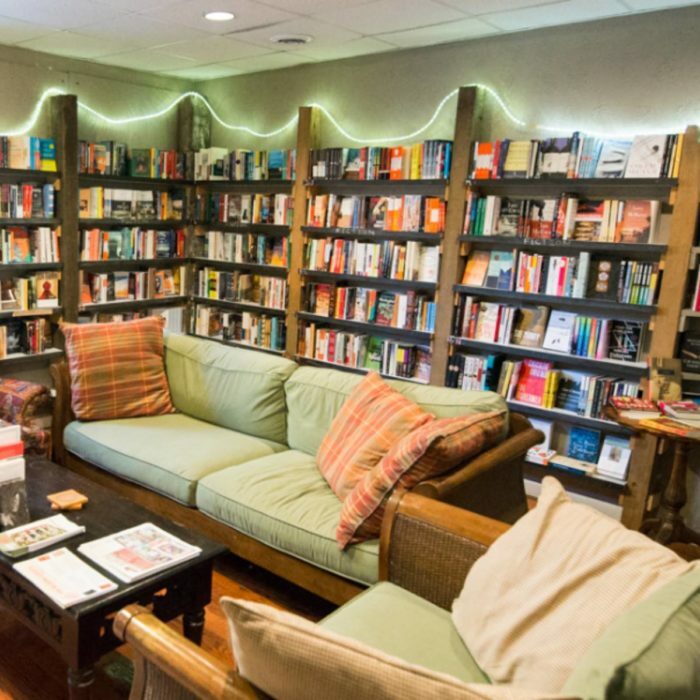 These six local bookstores are ideal for literary fans of all ages and are patiently waiting for you to come and relax for an hour or two. 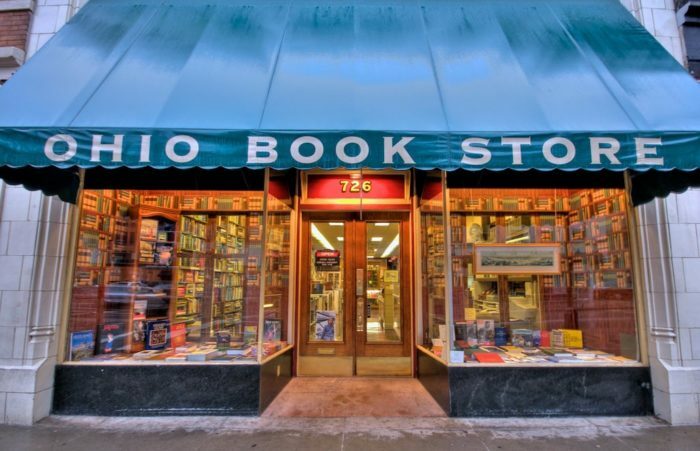 Did your favorite local bookstore make the list? Did we miss any of the best? Let us know in the comments! 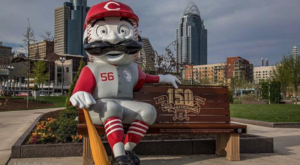 And if you love local shops, check out these mom and pop toy stores throughout Cincinnati, featured in our previous article here.